Welcome to Chateau Estates — a private, gated enclave in Garden Grove, CA where memories are made and shared. 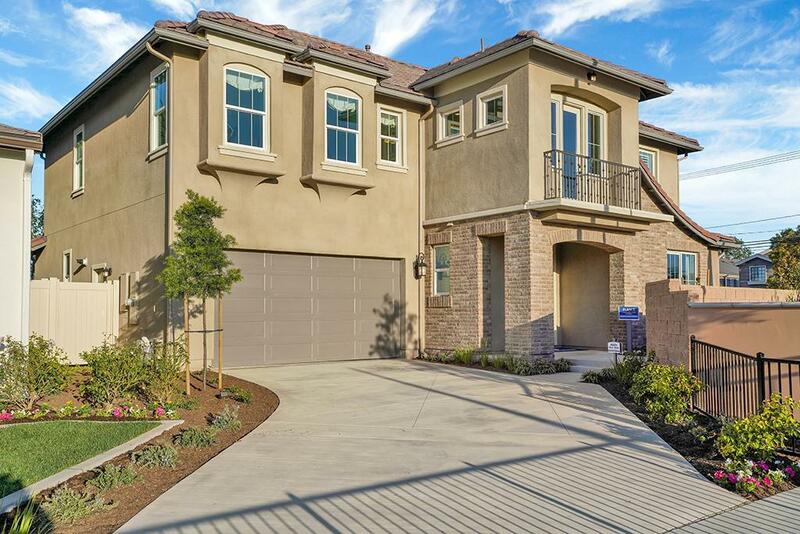 This remarkable community of 35 single-family homes for sale in Orange County has spacious 4-bedroom floor plans spanning 3,068-3,372 sq. ft. Unique features include lofts, great rooms, outdoor living, master suites with his and hers walk-in closets, and more. Whether establishing new customs or sharing old family traditions, this is home. You’ll be close to great schools, nice parks, youth sports, work, shopping, dining, and entertainment. Chateau Estates – your home for generations to come.